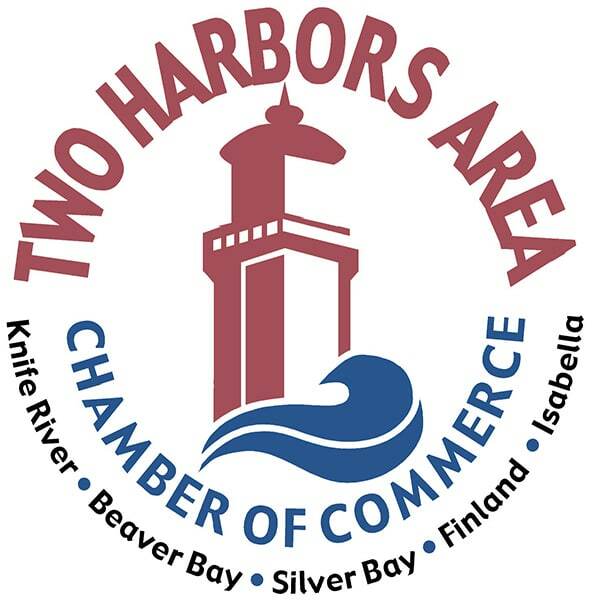 Choose from over a dozen restaurants in Two Harbors. 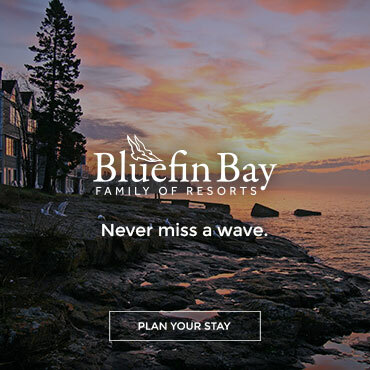 Options include local cafes, resort dining rooms, drive-through coffee, fast food, local ethnic, pubs and brewpubs, and full service restaurants. 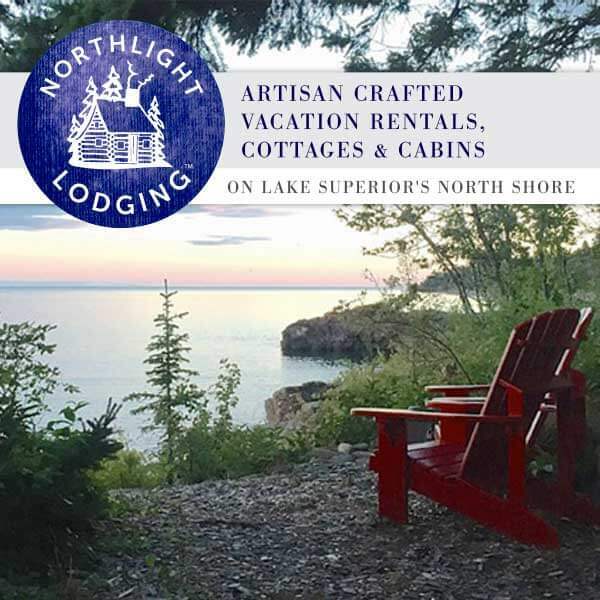 Dine in a north woods atmosphere that captures the spirit of the North Shore with sweeping views of beautiful Lake Superior. Enjoy a variety of exclusive menu options from our award winning chef, Kevin Aho. Located on the second floor of the Main Lodge. Serving breakfast, lunch and dinner. Seasonal deck dining available. Daily lunch and dinner specials. 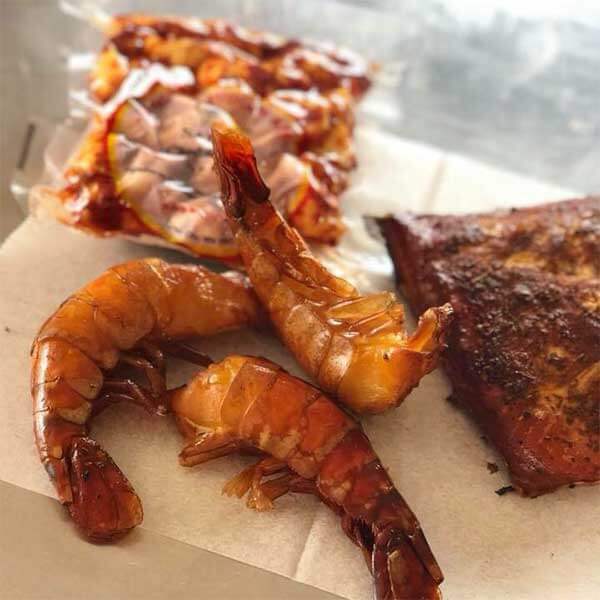 Lou’s Fish House sells smoked fish, smoked shrimp, cheese, and hard-scooped ice cream. Located on Lake Superior’s North Shore in Two Harbors MN. From local cozy cafes to upscale fine dining, Two Harbors, Minnesota has a great collection of restaurants and places to dine that will fill your craving. With unique and traditional selections of dishes and homemade famous pies, Two Harbors offers meals and desserts that will want you coming back for more. Fresh walleye, lingonberry gravy, and great lakes fruit pie are a few of the local favorites. It all began in 1956 when Betty’s father Aleck built a fish shack and Betty thought it would be a good idea to have donuts and coffee for the fishermen when they stopped in. One thing led to another and Betty began selling hamburgers and hot dogs out of her fish stand. In 1958 Betty turned the old fish stand into a café and added pies to her menu. Now, it is one of the premier online bakeries in the United States. You can order pies online in any variety! Offers tacos, burritos, salads and more with a variety of meats and toppings, sides, Jarritos Mexican sodas and salsa. The small, stand-style establishment has a few tables outside for customers to sit and eat. The Castle Danger Taproom features our current beer offerings, along with occasional special offerings. We do not have a restaurant, however, we sell chips & salsa for snacking. Please feel free to order food in or pick up a food order from one of the local restaurants to enjoy while you visit our taproom. Take-out & delivery menus are available, just ask one of the bartenders for the list! Dine-in, take-out and delivery available. We deliver within 8 miles of our pizza oven. We make our dough and sauce from scratch and also offer Gluten Free pizza’s, ice cream and cookies. We feature a full espresso bar, bakery items and over 16 flavors of Bridgeman’s ice cream. 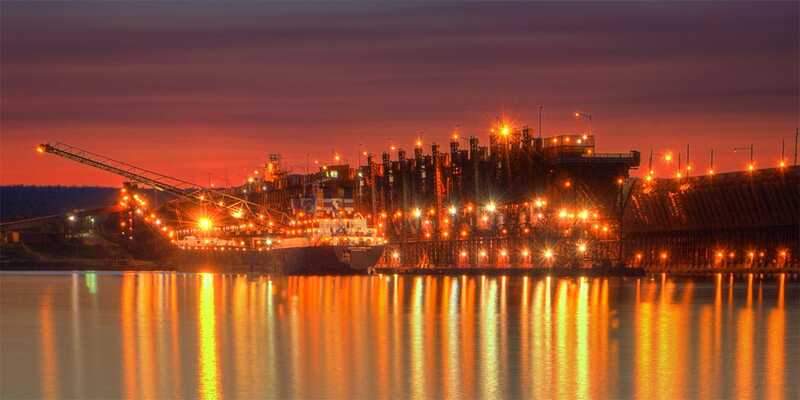 We are proud to be a family based business that has a long tradition along the North Shore. Bring your family in today to enjoy a Do North Pizza and let’s start another tradition! Lunch, dinner and lounge; burgers, sandwiches and specials. Fresh baked goods, homemade meals, and friendly service – a classic diner. Vietnamese specialties and chinese menu served lunch and dinner for dine-in or takeout. This local favorite is open DAILY from 7am to 9pm for Breakfast, Lunch and Dinner. They feature signature oven-baked omelets, Swedish pancakes, award-winning soups and sandwiches, and pan-seared fish dinners. We are open! Downtown’s only full-service restaurant. From burgers, wraps, and sandwiches to steaks, fish, and pasta plus handcrafted cocktails, and locally brewed beers. Lots of specials, too. Sports bar offers full bar, pizza and a small menu. Delicious home-baked bread, sweet treats, ice cream and specialty organic coffees. 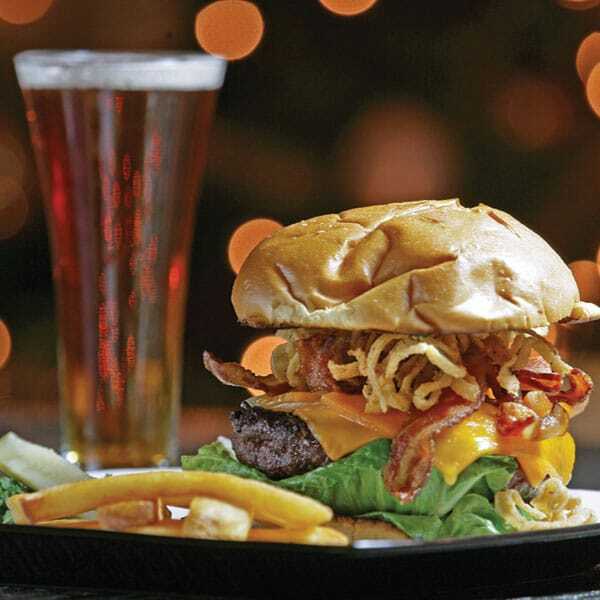 Breakfast, lunch and dinner with hardwood grill specialties; full lounge with great beer selections and appetizers. New! Serving coffee, tea, hot chocolate, smoothies, beer and wine, breakfast offerings, salads, snacks, cold and hot sandwiches, flatbreads and a kids menu. Located at Spokengear Cyclery & outdoor. Serving coffee, tea, hot chocolate, smoothies, beer and wine, breakfast offerings, salads, snacks, cold and hot sandwiches, flatbreads and a kids menu. Located at Spokengear Cyclery & outdoor.